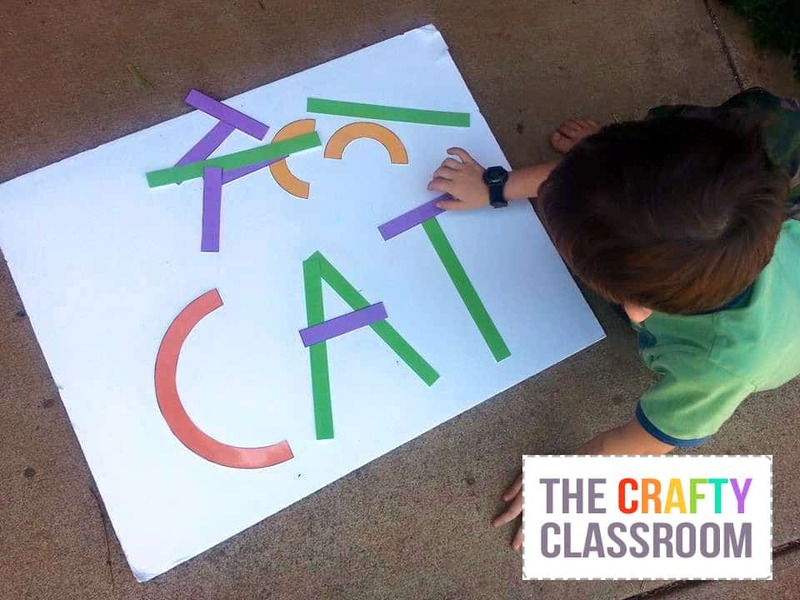 If you’re looking for a fun way for your little one’s to learn the basic shapes of the the uppercase letters, I’ve got a great free printable set for you. I’ve just added these to our Alphabet Printables at File Folder Fun and you can print a set in color or black and white. 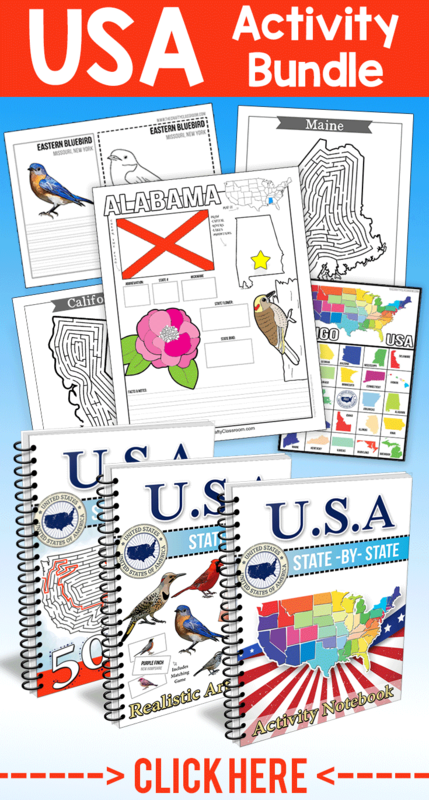 You could even print them on colored paper if you want colored versions without paying for all the ink. If you have a laminator, definitely use it on these before cutting the shapes out, as these will get lots of use. Children can use these shapes to make the entire uppercase alphabet, making this set extra useful. My children started making pictures with them, so I’m sure they will inspire a little creativity in your kids as well. 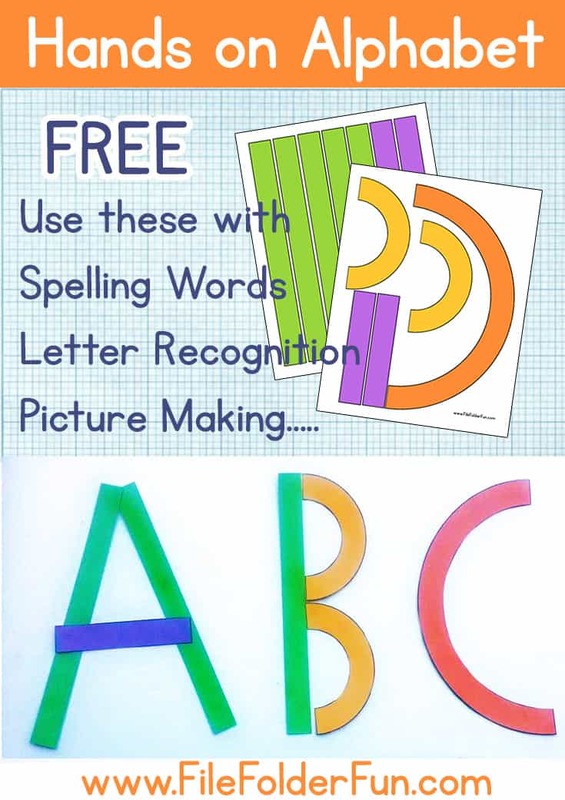 Looking for more Alphabet Activities? 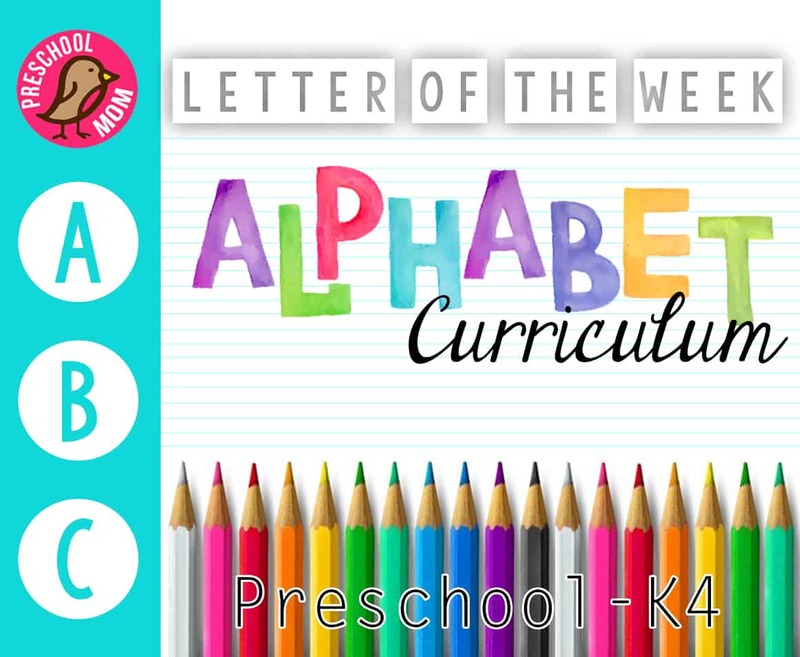 Check out our Letter of the Week Preschool Curriculum!